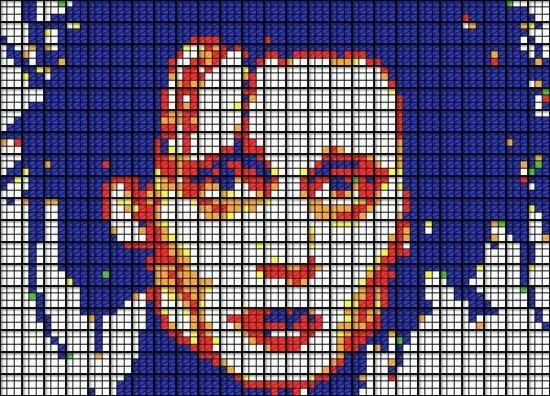 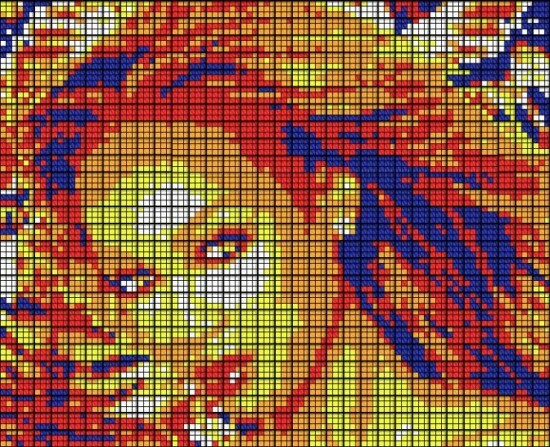 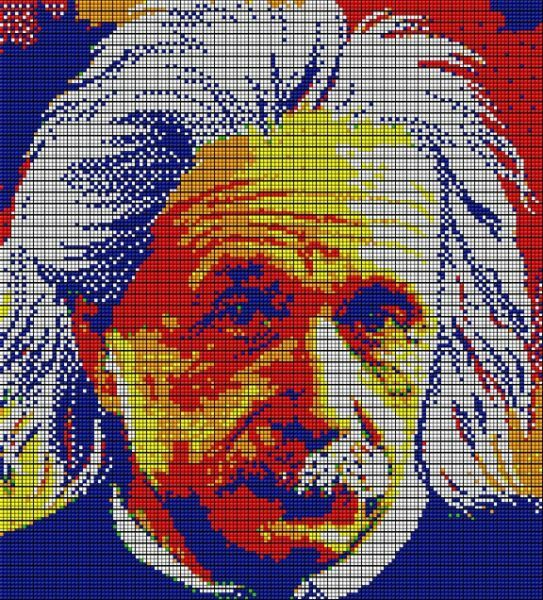 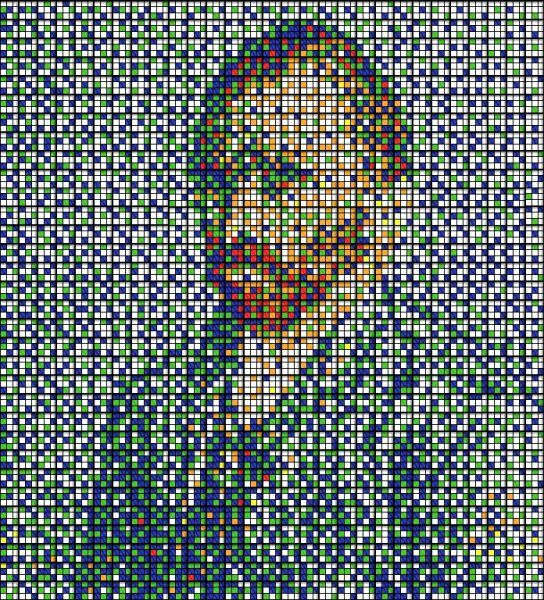 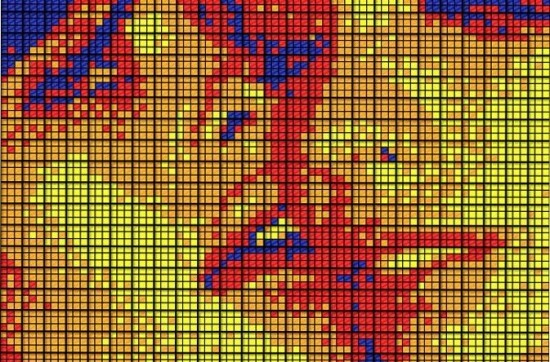 Solving a Rubik’s Cube is pretty tricky, but using dozens of them to create portraits of famous figures and recreate artistic masterpieces sounds even harder. 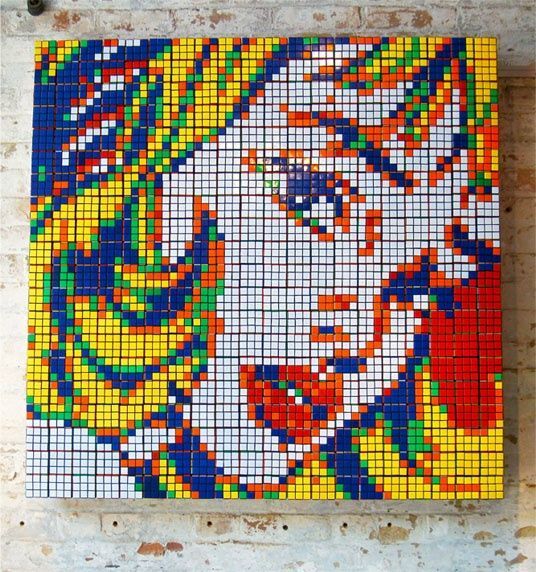 Toronto-based Cube Works Studio is a collaboration of graphic architects and “cubers” who use the popular Rubik’s Cube to create an art form that is retro yet avant-garde. 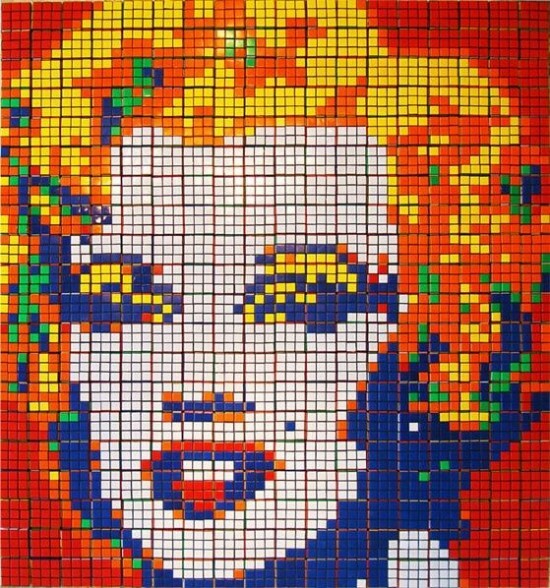 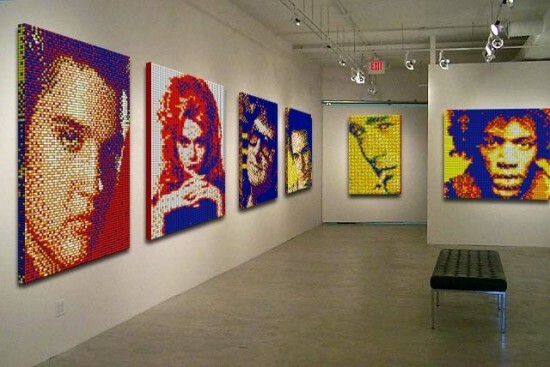 Throughout the years, the studio has produced dozens of Rubik’s Cube artworks so impressive and detailed that people often wonder if they’re not taking the cubes apart and use the colored squares individually to create mosaics. 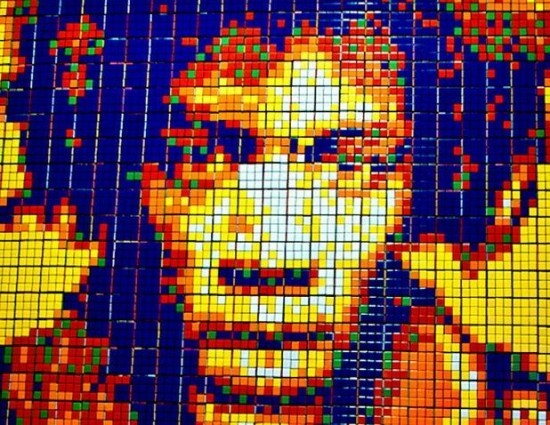 But that’s not the case, as many photos and videos taking during the creative process prove. 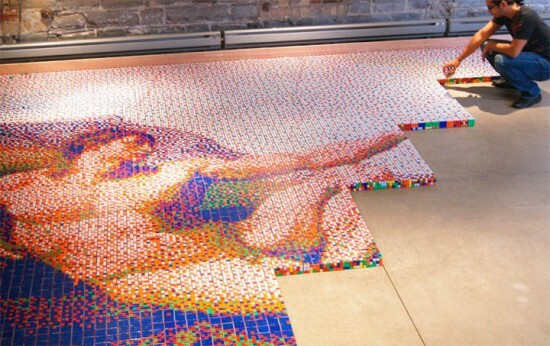 Apart from their intricate celebrity portraits and artistic recreations, the guys at Cube Works have also set a few world records, including a monumental recreation of the Sistine Chapel’s centerpiece made of over 12,000 Rubik’s Cubes and a 4,050 Rubik’s Cube replica of The Last Supper. 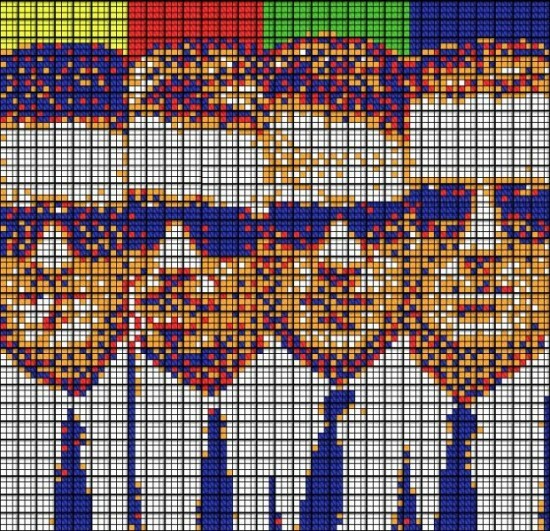 This may not be the original purpose Erno Rubik had in mind for his toy, but I’m sure he’d be happy to see it used as an art medium.